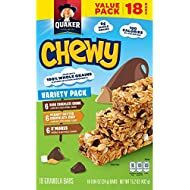 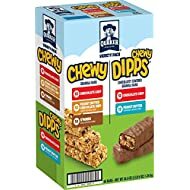 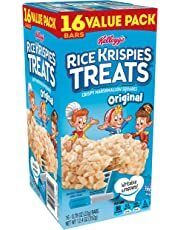 Browse cereal, pancake & waffle mix, granola, oatmeal and more. 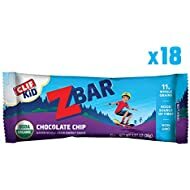 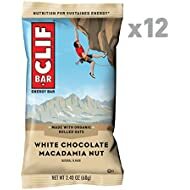 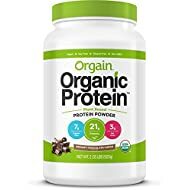 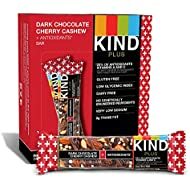 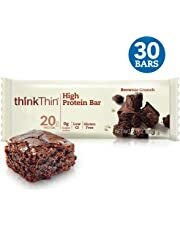 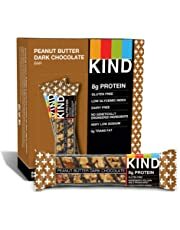 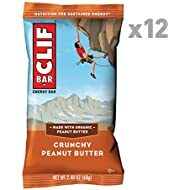 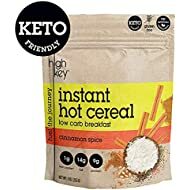 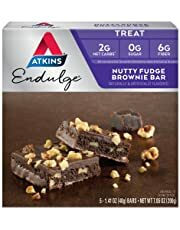 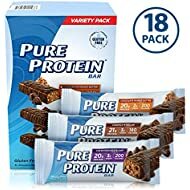 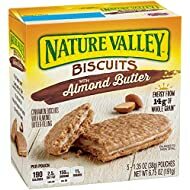 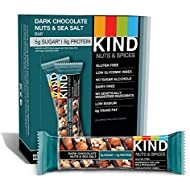 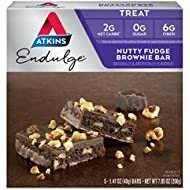 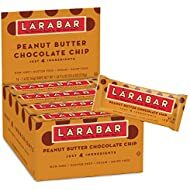 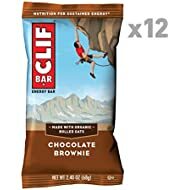 Make sure you have great-tasting and high-energy breakfast foods from Amazon.com to fuel up for long meetings, busy schedules, and extended workouts. 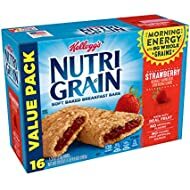 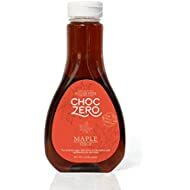 From cereals and breakfast bars to instant drinks and pastries, we have a wide variety of breakfast foods to choose from. 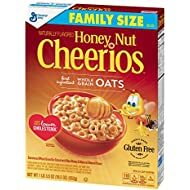 A popular option, cereal is a universally loved breakfast option that millions of people start their mornings with every day. 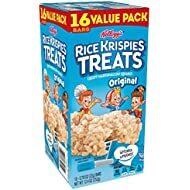 We carry a great selection of cereals from favorite brands such as Kellogg’s, General Mills, Post, and Nature’s Path, sure to provide spoonful after spoonful of crisp and crunchy flavor. 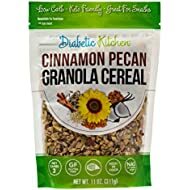 Or if you’re looking for something warm, hot oatmeal can be just the thing to give you a boost of energy to start the day off right. 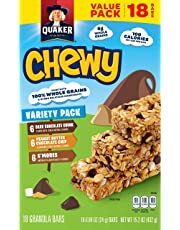 Granola can be added to anything from milk to yogurt cups, providing a sweet, fiber-filled addition to your breakfast. 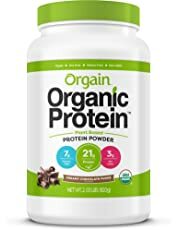 You can even select gluten-free, sugar-free, nonfat, low-carb, kosher, certified organic, low-fat, free trade, vegan, low-sodium options, and much more. 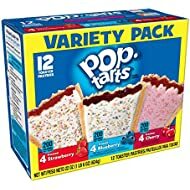 For something a little warmer and sweeter, we offer a complete selection of delicious breakfast foods like pastries and cakes to satisfy any craving in the morning. 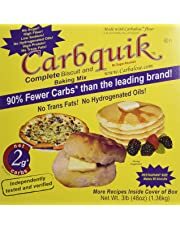 With our variety of pancake and waffle mixes, you can whip up quick and easy weekend breakfast foods for brunch for your family. 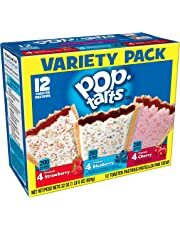 Toaster pastries from Pop-Tarts, Nature’s Path, Glutino, and others can add a sweet treat to your mornings without taking up much time. 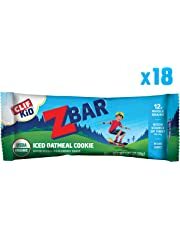 If you’re always in a rush in the morning and need quick breakfast foods to take on the go, cereal and breakfast bars could be ideal to fill up in the morning. 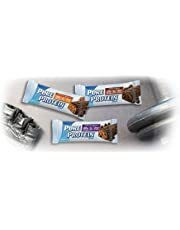 Breakfast bars feature crunchy nuts, sweet chunks of chocolate, chewy oats, real fruit and berry pieces, and more to give you a burst of energy when you need it. 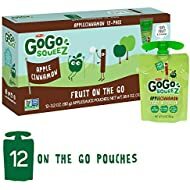 They pack easily, so you can keep a few in your office, purse, and glove compartment for quick bites whenever and wherever you need it. 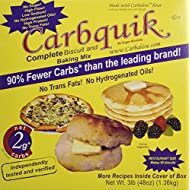 Stay full, energized, and healthy with breakfast foods from Amazon.com.